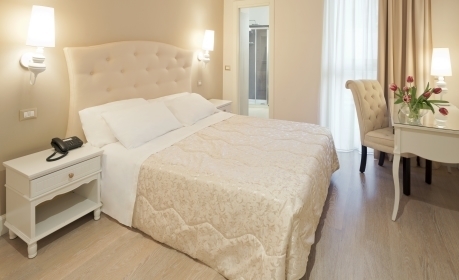 Look for a hotel that allows you to quickly reach any destination in Pavia even without a car? Are you looking for low prices without sacrificing comfort and relax? Hotel Aurora has always responds to your needs. Close to the train station of Pavia, Hotel Aurora is easily accessible by train or car making our property ideal for business or relax.